With 2012 closely approaching and PC game outlets offering insanely low prices, we figured it was time to give our take on what we felt were the top 5 PC games of 2012. For the purpose of keeping this list strictly a PC list, we won’t be including multi-platform games, but we will say that most multi-platform games have performed significantly better than on consoles this year. This list has been decided by both myself (Gary Swaby) and contributing writer Asad Quadri. 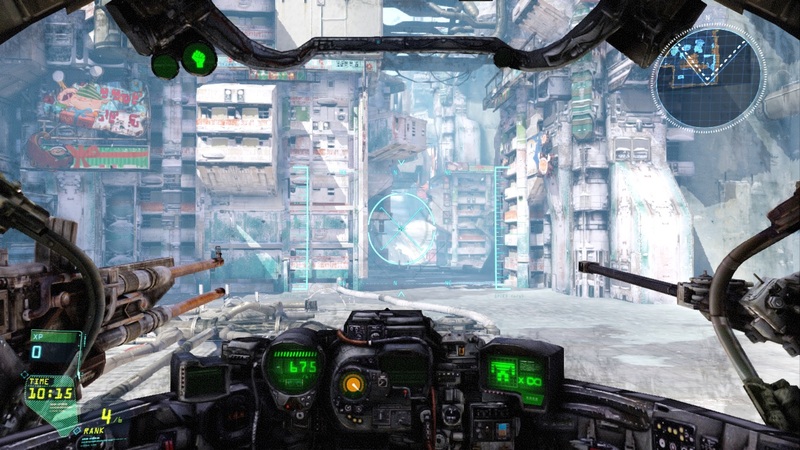 Asad: Hawken is a multiplayer mecha-combat game where you pilot powerful mechs and battle other players. The game offers deathmatch, team deathmatch, missile assault and siege (siege is still in alpha stage). You’re also able to enhance your mech as you progress with new weapons and equipment or even purchase a brand new mech. The action is fast and intense as your gliding and sliding across the map gunning down your opponents into scrap metal. Although the game is still in an open beta stage and does need some polish, Hawken is a lot of fun to play and gives you raw, mechanised power at your fingertips. Gary: I never anticipated just how fun this game was going to be until I finally got around to playing it. 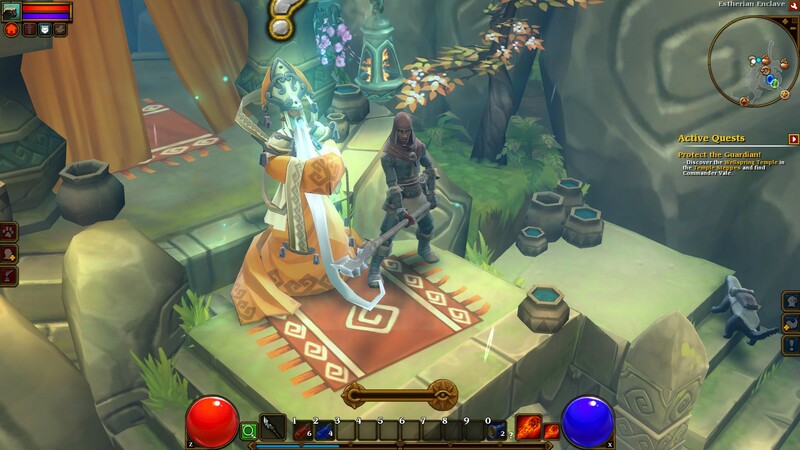 It received a lot of comparisons to Blizzard’s Dialblo III due to the fact both games were released within months of each other, and many people even had Torchlight II being the better game. As someone who played both games, I can confirm that Torchlight II is without a doubt the more fun game. There are a few areas Diablo III did better, such as presentation. But when it comes down to core gameplay, Torchlight II was clearly the top RPG looter of 2012. 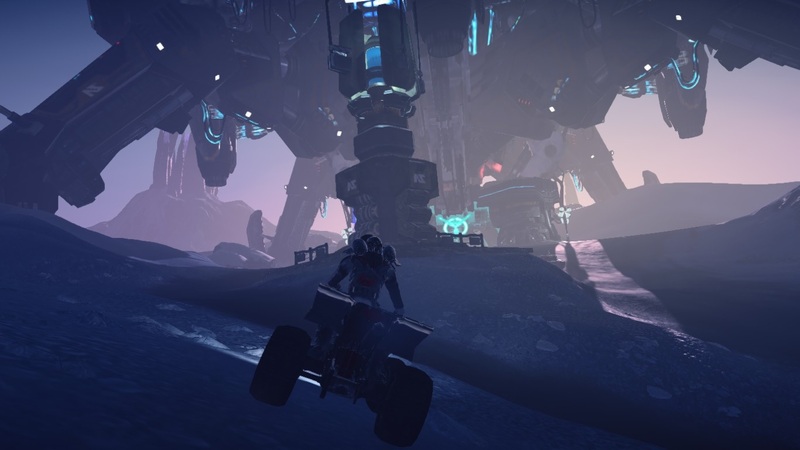 Asad: Planetside 2 is a free-to-play MMOFPS where you’re thrust into combat alongside your chosen faction against 2 other factions battling to compete for land and resources. This game provides a lot of content such as a persistent world, huge maps, great graphics, rewarding teamwork and character progression with new perks, weapons, equipment, more powerful vehicles and much more to gain the advantage on the battlefield. The vast scale of Planetside 2 is a marvel to behold as you witness hundreds of thousands of players battling each other across maps stretching for miles and miles. Planetside 2 will surely satisfy those who are looking to be on the frontlines of an immense and chaotic sci-fi war. 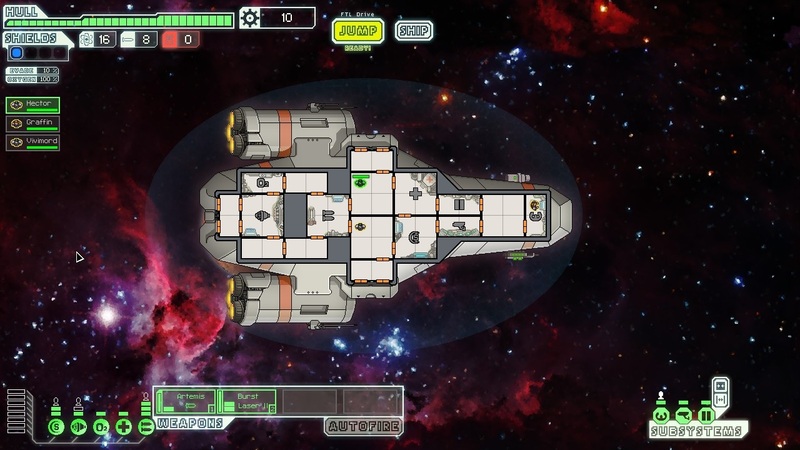 Asad: FTL: Faster than Light is a top-down strategy game where the player controls a starship to take critical information across space to various locations, battling or avoiding hostiles trying to destroy you and take the information away. Yet this is a space simulation game with a twist. You’re not just a hotshot space pilot blasting enemies into space debris. You’re the Captain of a starship with an entire crew who manage all systems such as weapons, engines, life support and so on. As you progress you’ll acquire upgrades for your ship making it more powerful and efficient to use. You’re given a lot of responsibility in this game and this can actually be a daunting task but FTL rewards you well for using cunning, strategy and expert management skills to take control of any hazardous situation earning you the right to be called Captain. Gary: This is a game that’s been brought up often in our game of the year discussions, and rightfully so. MMO’s might not be the most ideal genre for everyone, but when we speak of standout games exclusively for PC, there’s no other game that offers as much value as Guild Wars 2. The thing I adore about this game is that it doesn’t try and force upon a single plot, told through a journal of activity. Instead GW2 encourages you to explore, meet and work with other players; which in turn makes each sitting of the game more unique. Many expected Star Wars: The Old Republic to be the MMO that dominates this year, but Guild Wars 2 clearly outshines what The Old Republic has to offer. 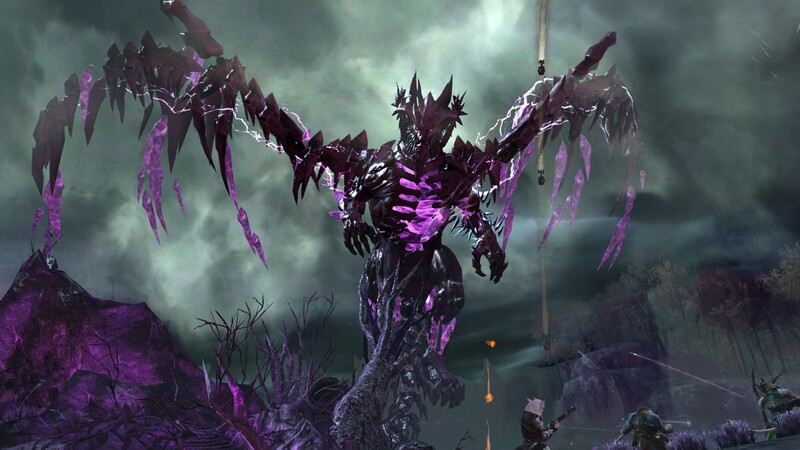 I recommend everybody try Guild Wars 2. Diablo III – I found it enjoyable even though it didn’t live up to its predecessor. What do you lovely readers out there think of our list? Perhaps you know of a few games we didn’t mention that you felt should have been included? Let us know below.